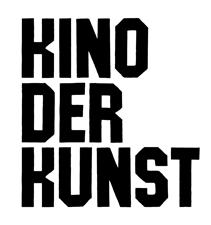 In 2019, the fourth edition of KINO DER KUNST will again take place in Munich's cinemas and museums. The festival is a unique blend of film festival and art exhibition; it exclusively emphasises short and long films with innovative narration made by visual artists from around the world. 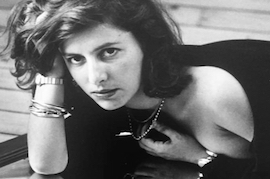 This examination of the relationship between the visual arts and cinema culminates with a generously funded International Competition whose winners are selected by a prominent jury from the cinema and art scenes. The festival additionally includes special programmes, artists' talks, and multichannel installations.